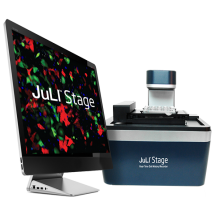 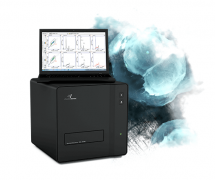 Cytocentric-by-Design ushers in new era for cell scientists at the leading edge! 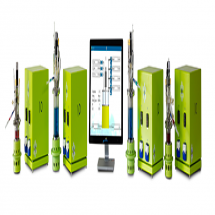 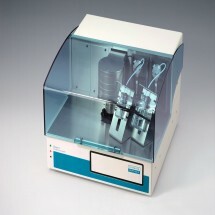 Any gas supply can be used by the OxyCycler C42, but some supplies may be more efficient. 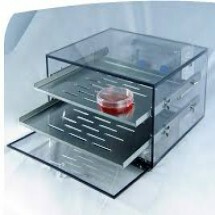 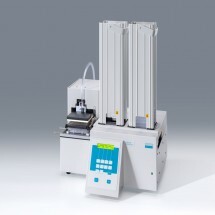 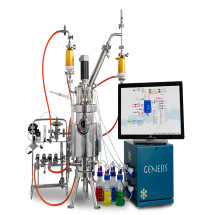 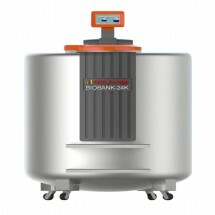 GENESIS is R&D Sterizable-In-Place Benchtop Fermenter/Bioreactor available from 7,5 up to 20 litres total volume. 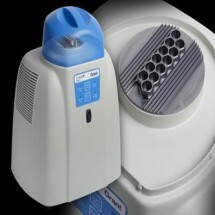 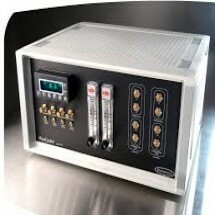 Automatic sterilization by steam or alternative through electric heaters (steam source not necessary) . 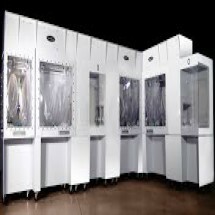 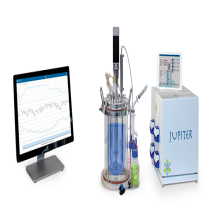 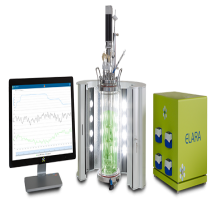 JUPITER simply represents the next generation of parallel autoclavable R&D fermenters/bioreactors with a prepacked high tech innovative solutions, ready out of the box at a terrific price.